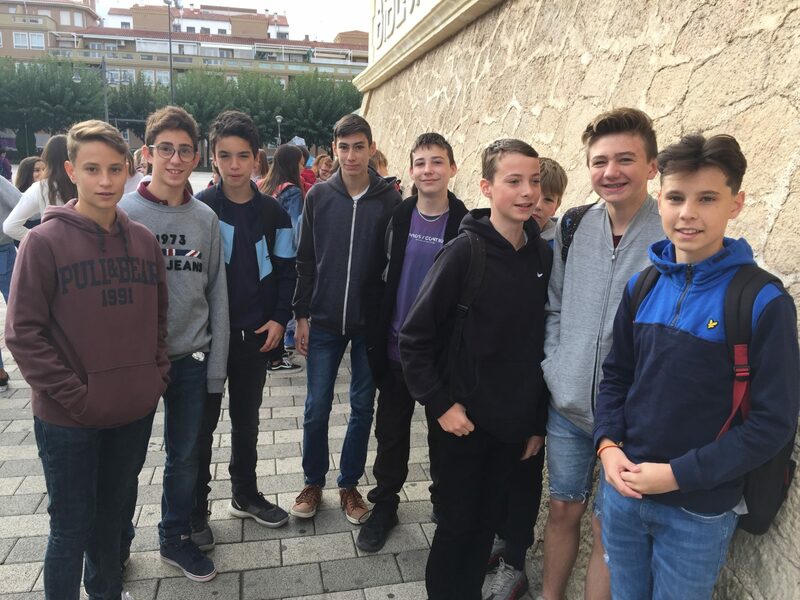 The Spanish Exchange trip has run for a very successful second time to Albacete, in the sunny south-east of Spain. 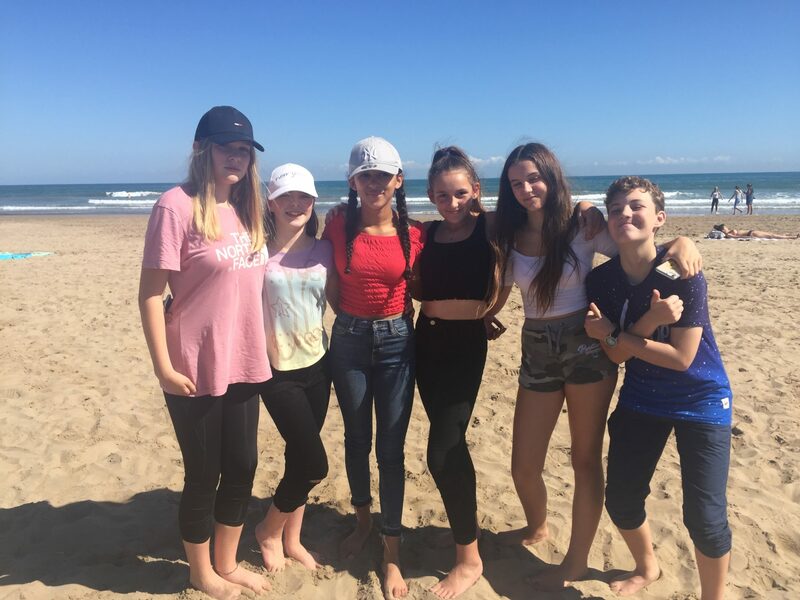 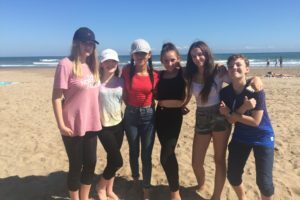 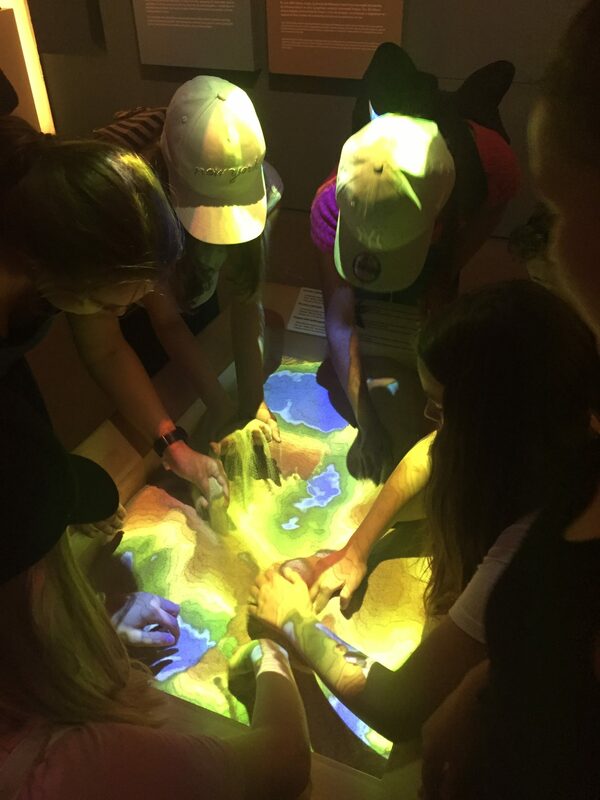 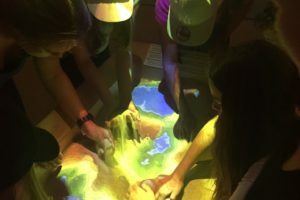 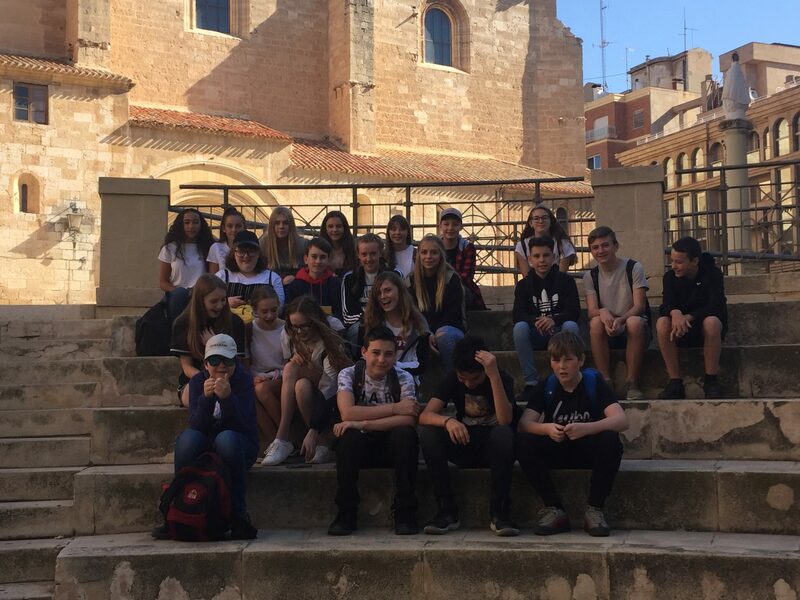 Under clear blue skies, our students visited the beach and Science museum in Valencia before travelling to the city of Albacete to meet their exchange partners and host families. 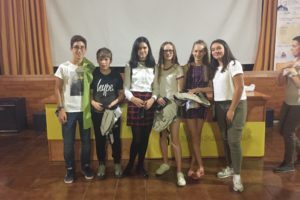 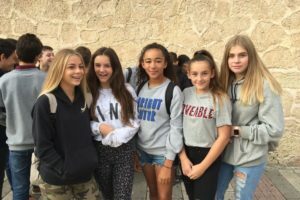 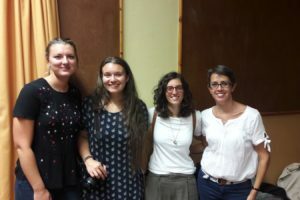 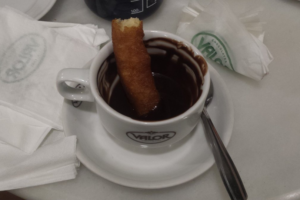 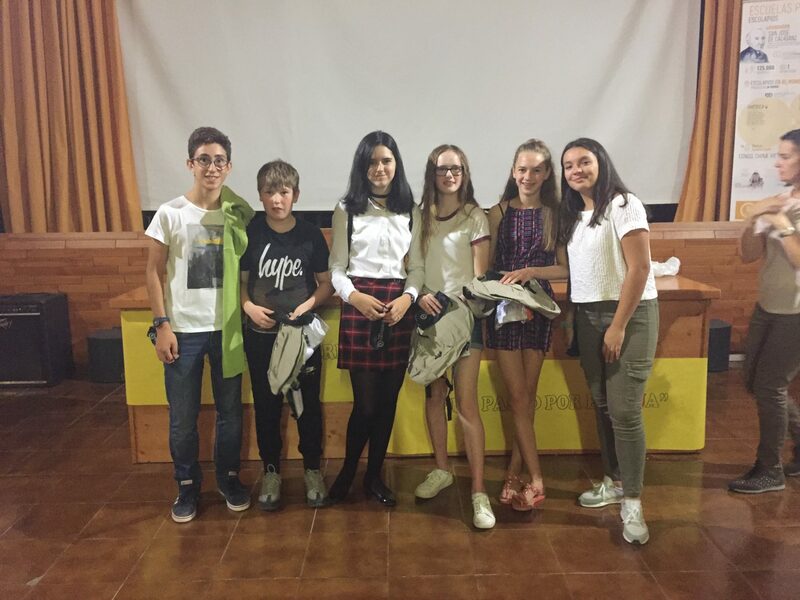 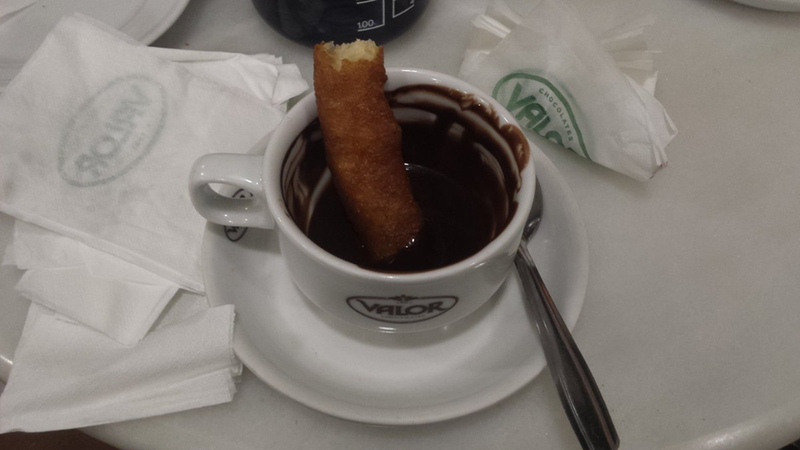 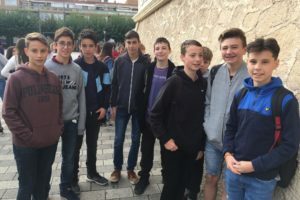 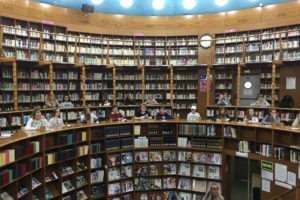 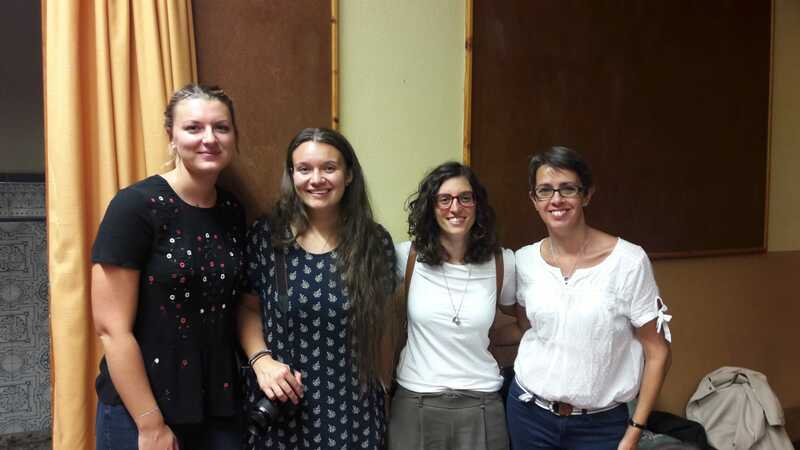 The students wasted no time in getting to know their new friends through completing a treasure hunt of Albacete, visiting the famous penknife museum and eating ‘churros con chocolate’. 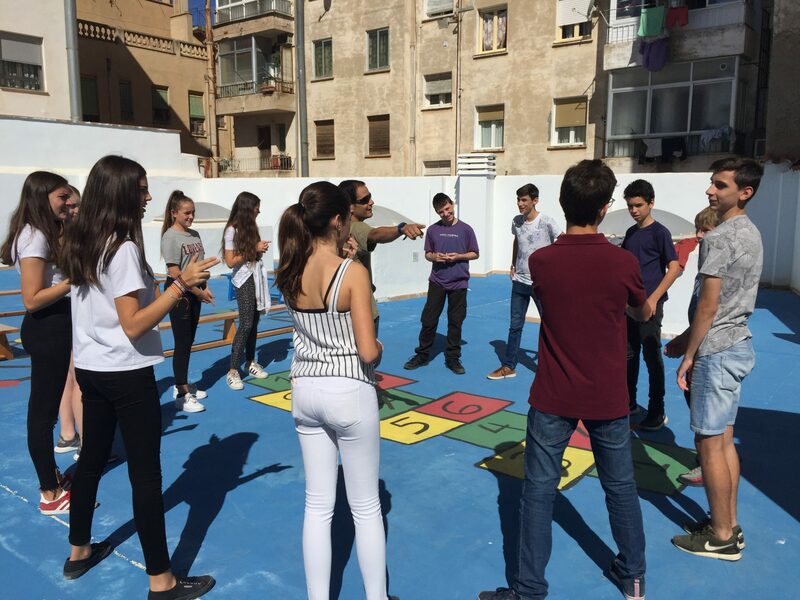 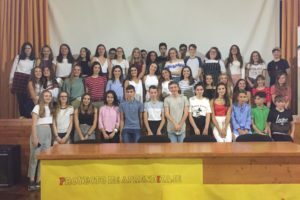 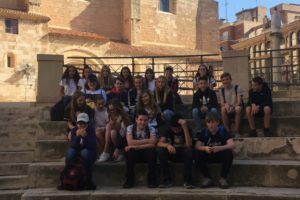 They also had a brilliant experience learning some traditional Spanish dances, games and songs, as well as enjoying all of the delicious local food. 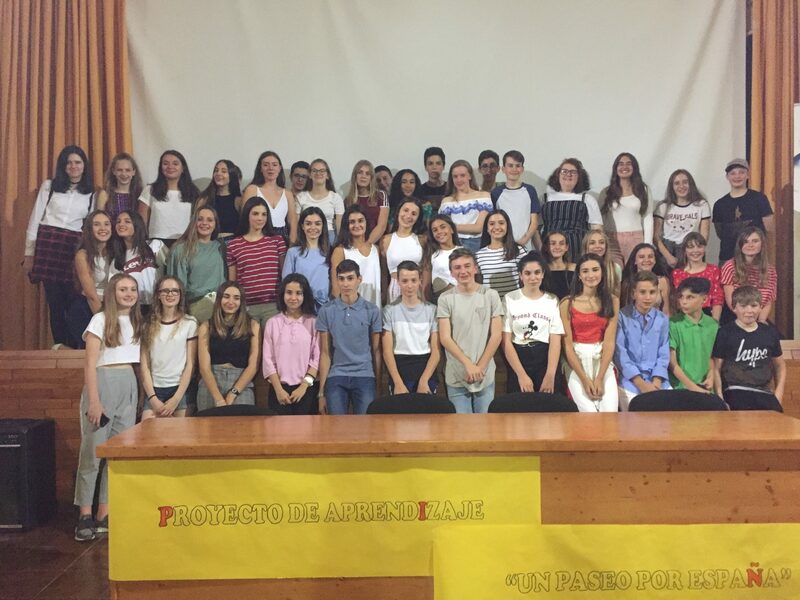 Well done to all of the pupils involved, who showed great resilience and enthusiasm in communicating with their partners and immersing themselves in Spanish culture. 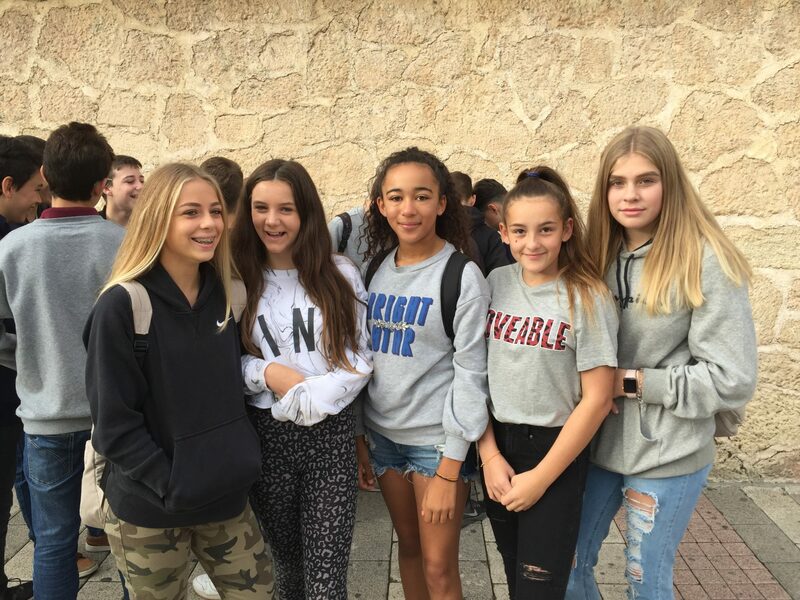 We look forward to welcoming the staff and students from Escolapios school back to BVC next February. 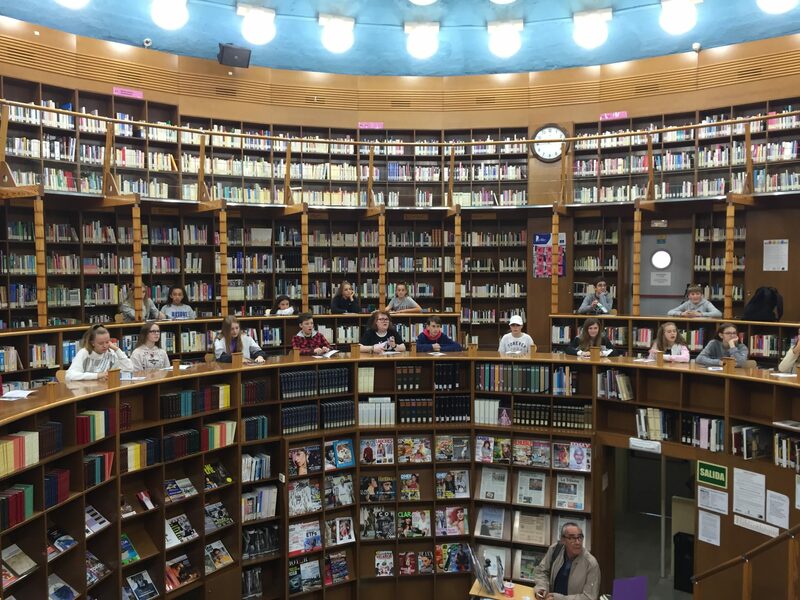 You can see more photographs and video on our BVC Flickr page.